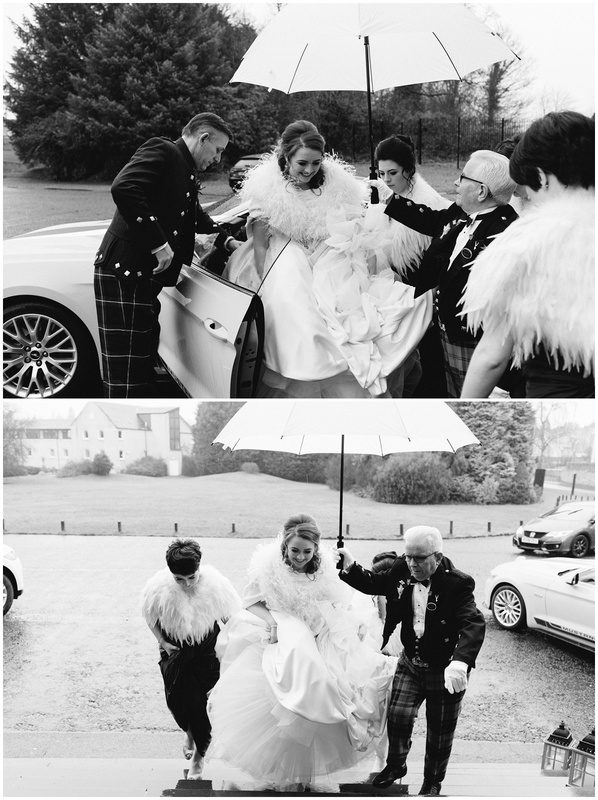 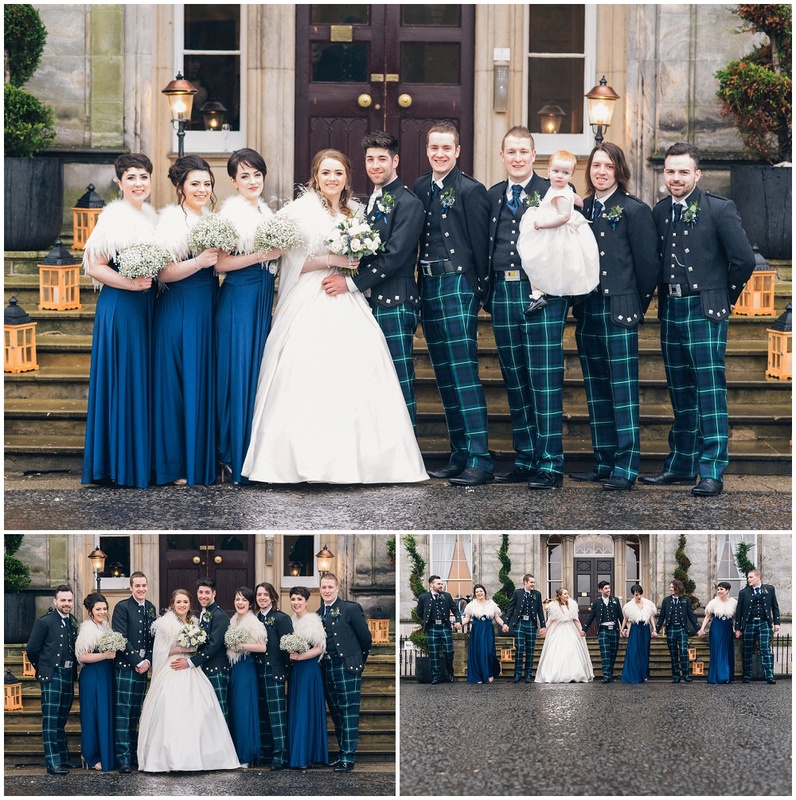 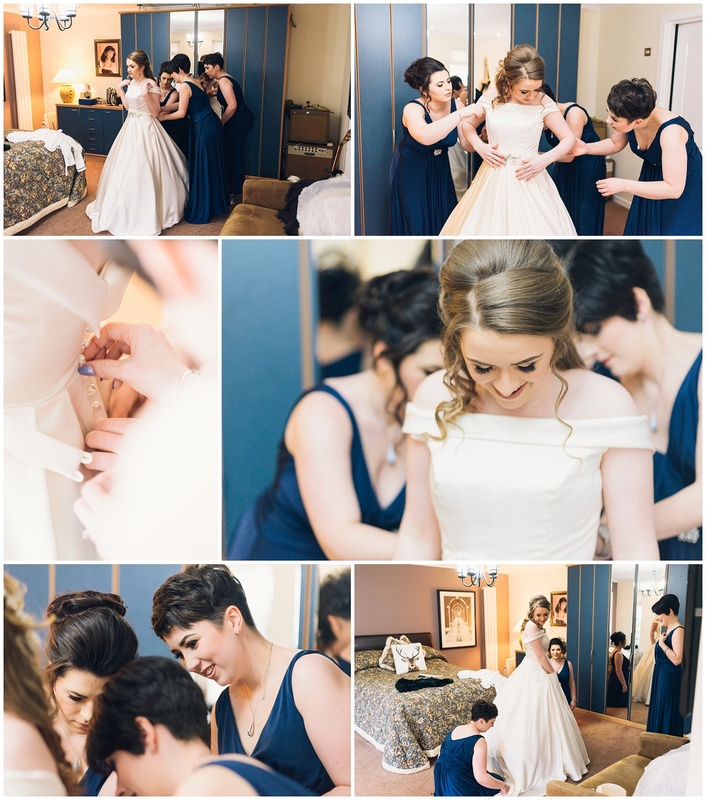 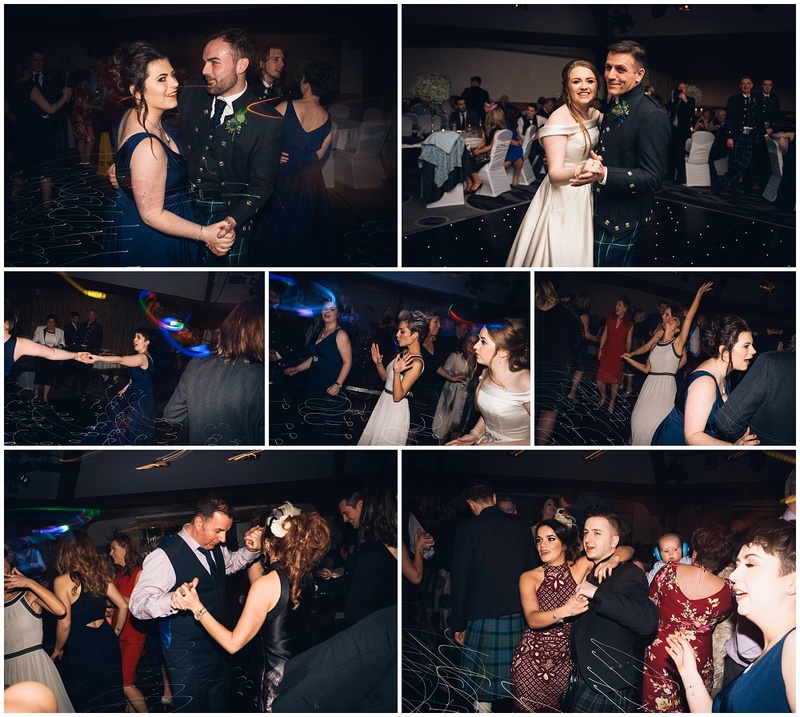 You cant beat an Airth Castle Wedding. 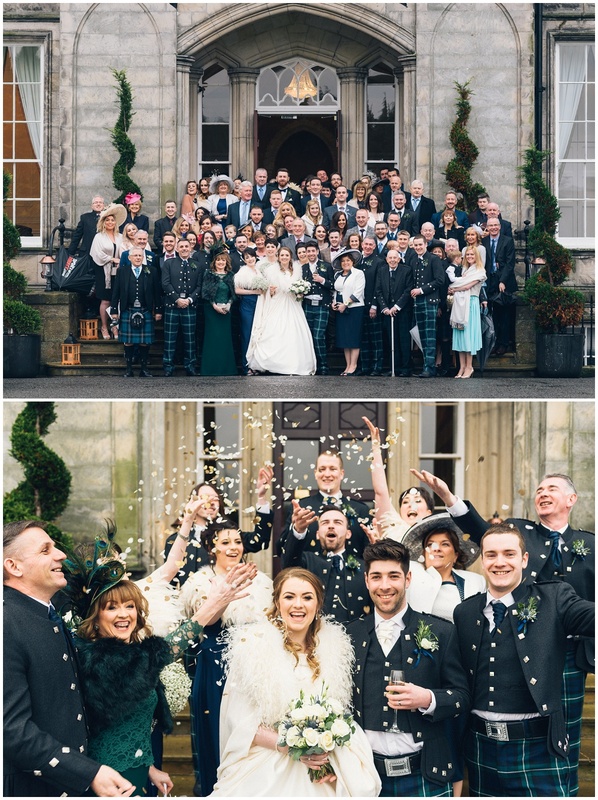 Its a fantastic venue and when you fill it with fantastic people you have a real winning combination. 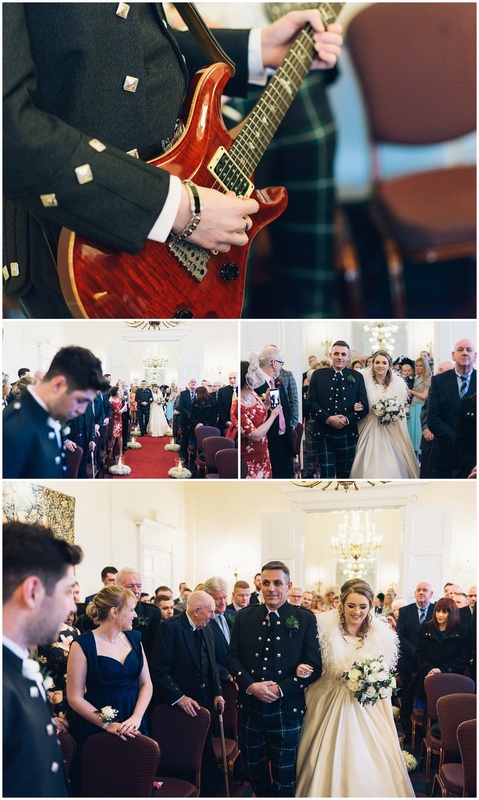 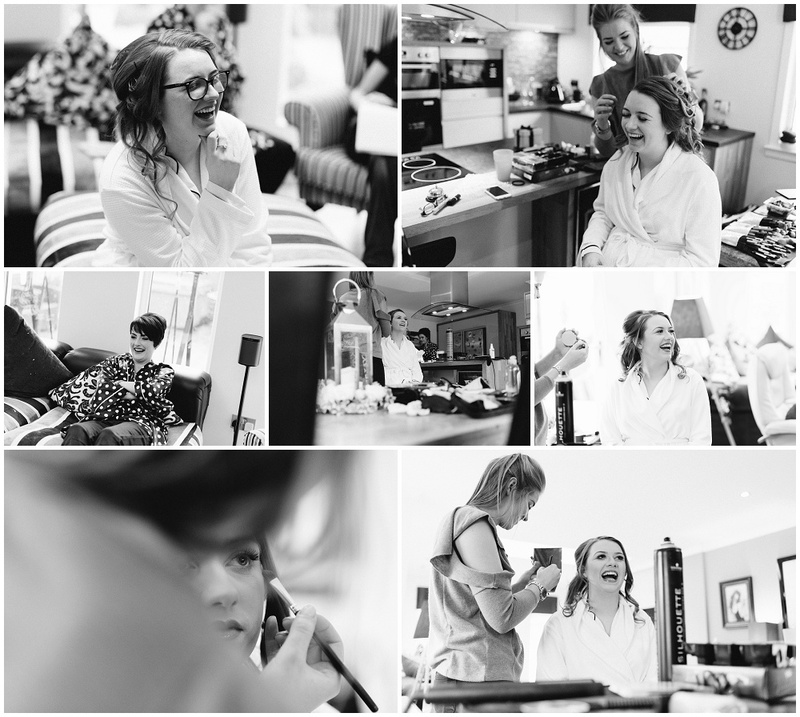 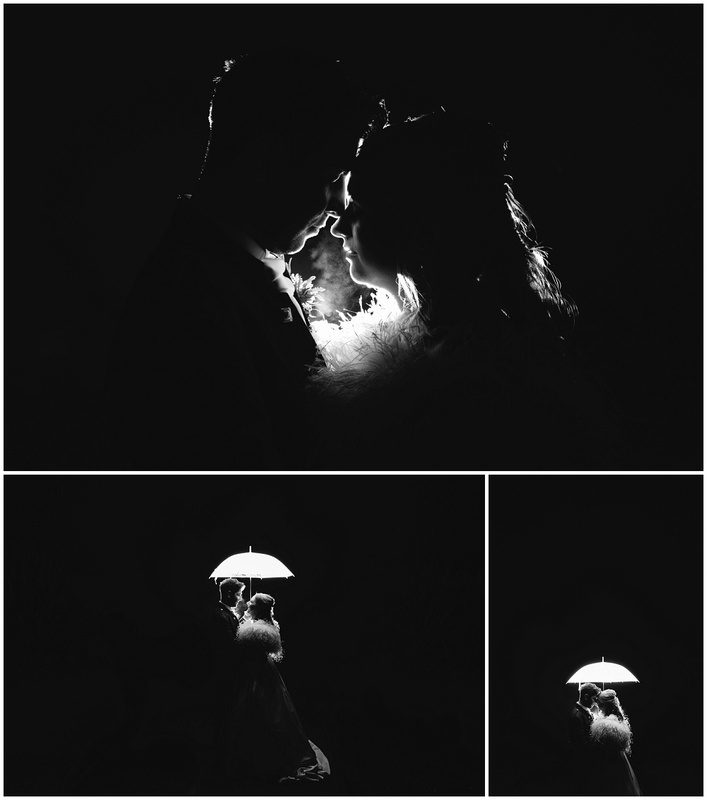 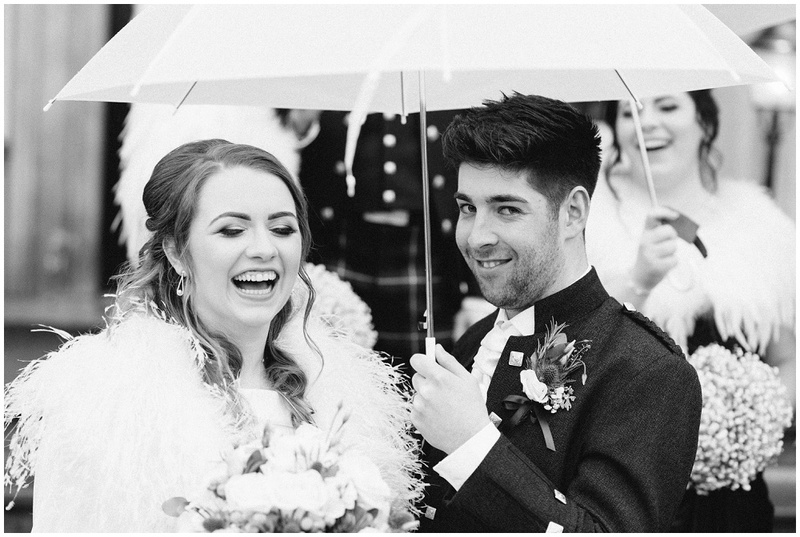 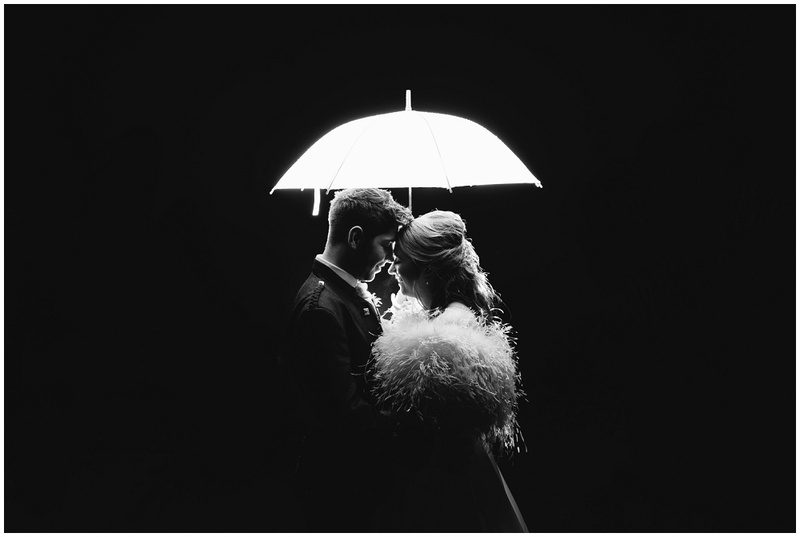 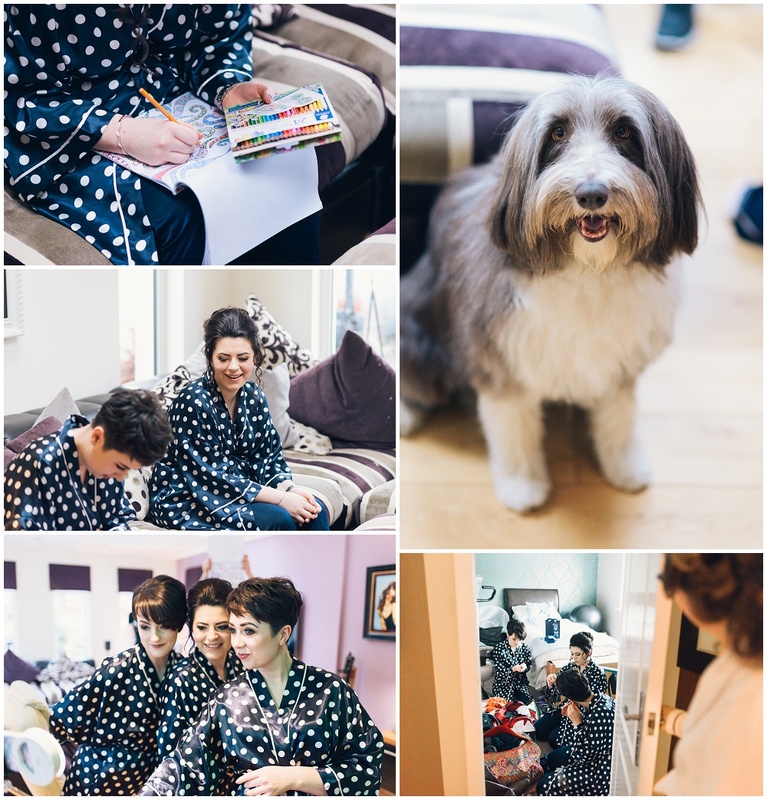 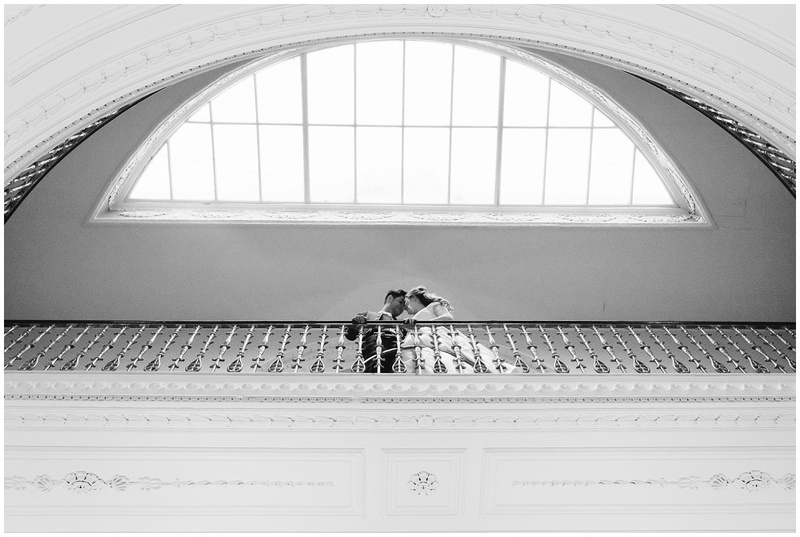 Every time I look at this wedding i think of three things – ‘Love, Laughter & Music’ – and not necessarily in that order! 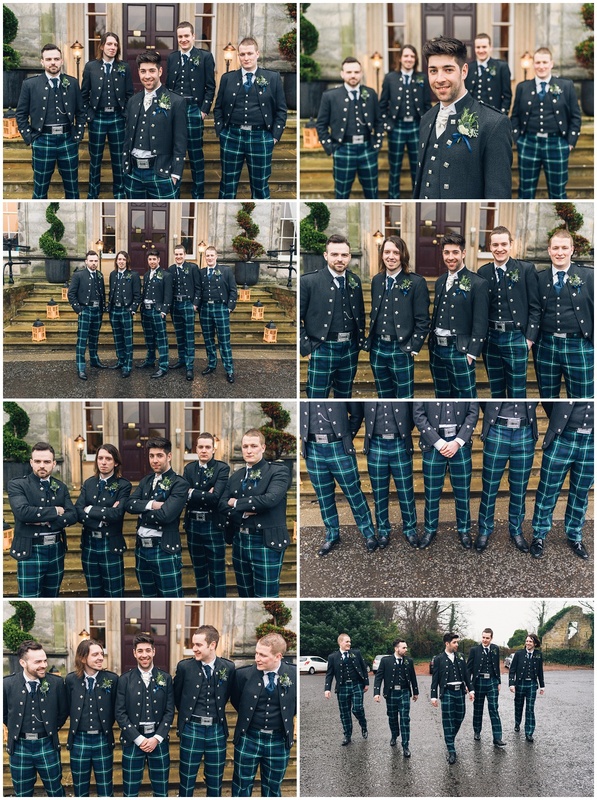 So without further adieu i’ll let the pictures dot the talking from here!. 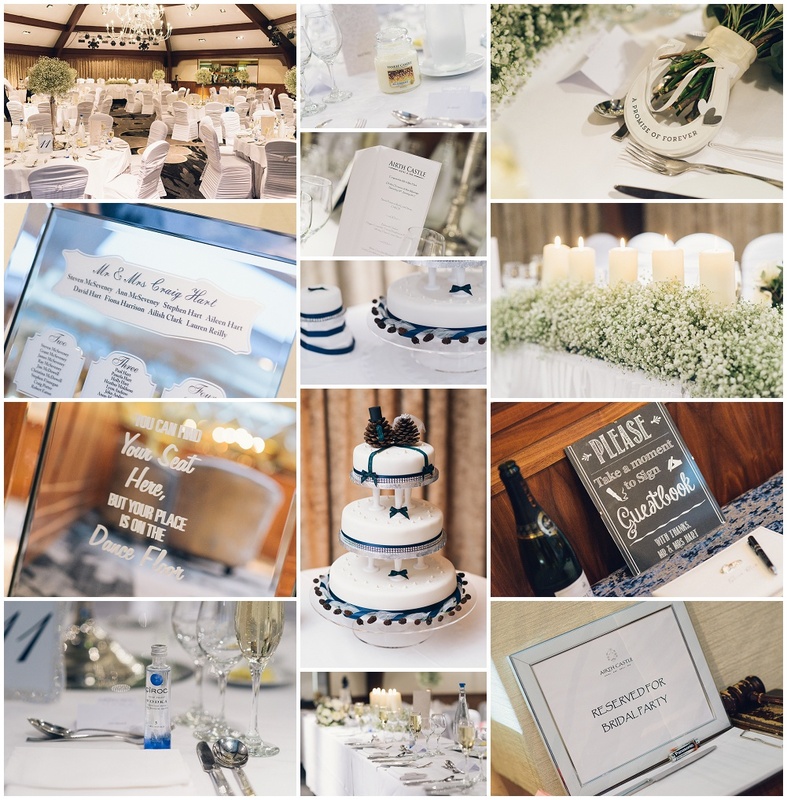 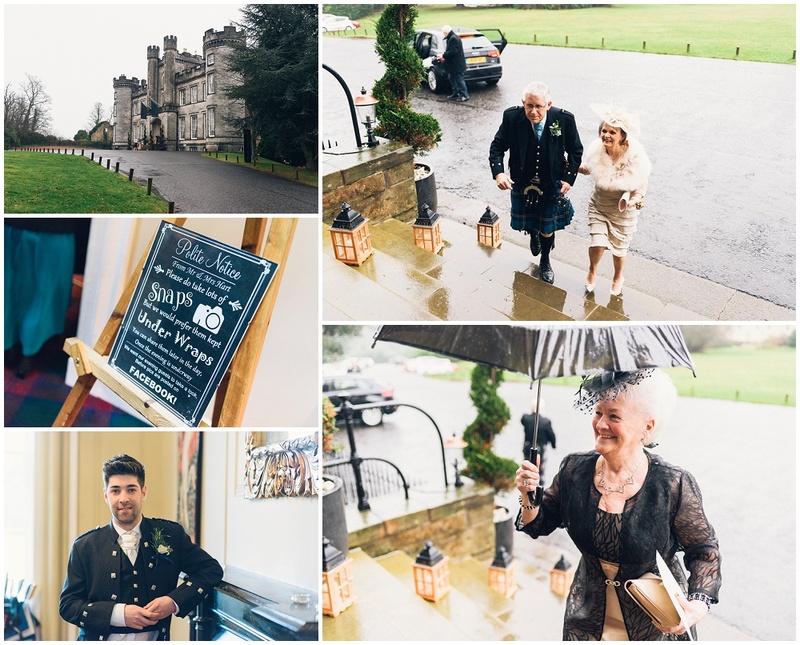 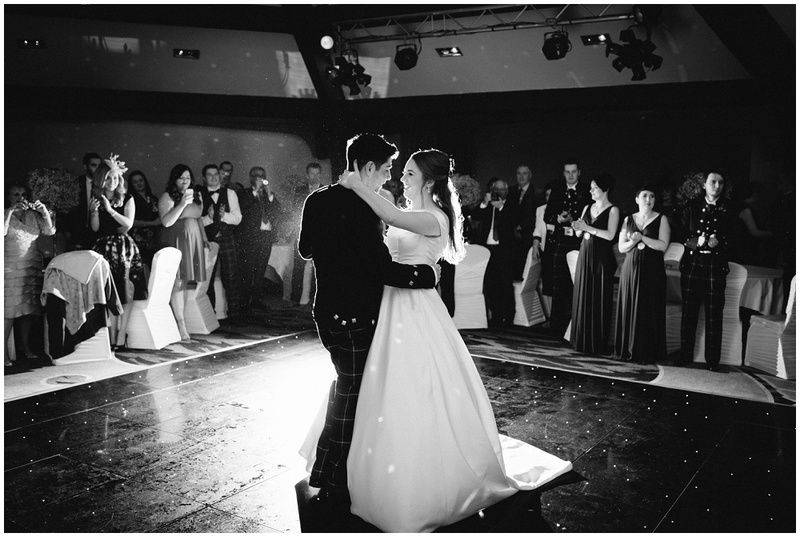 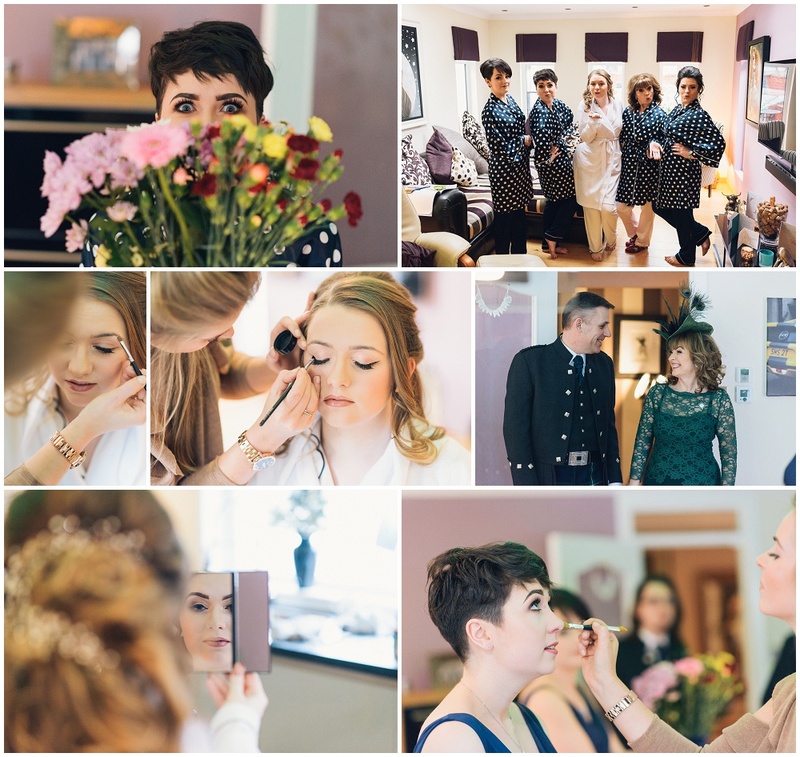 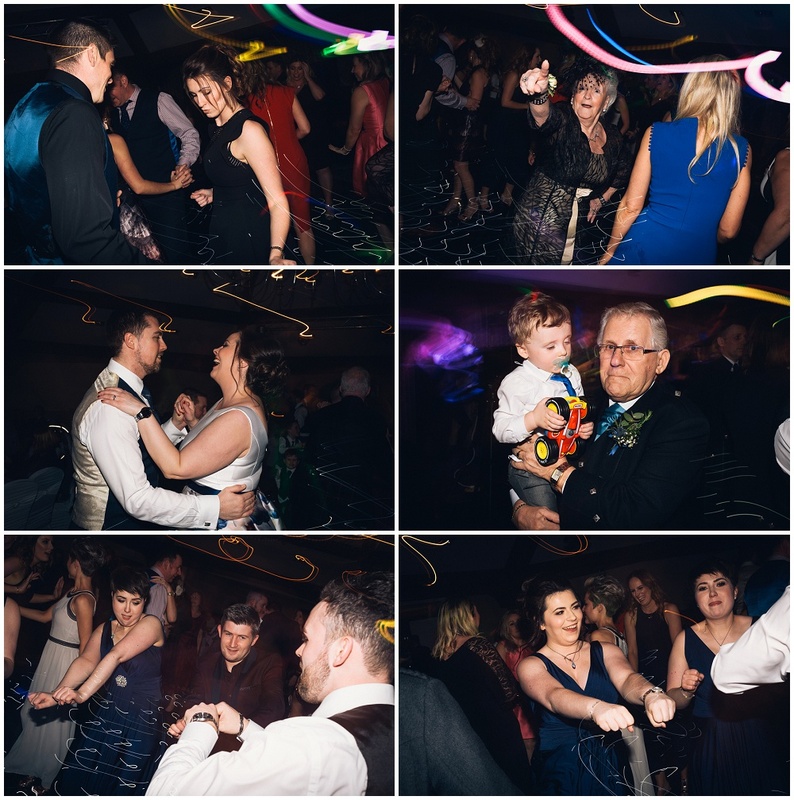 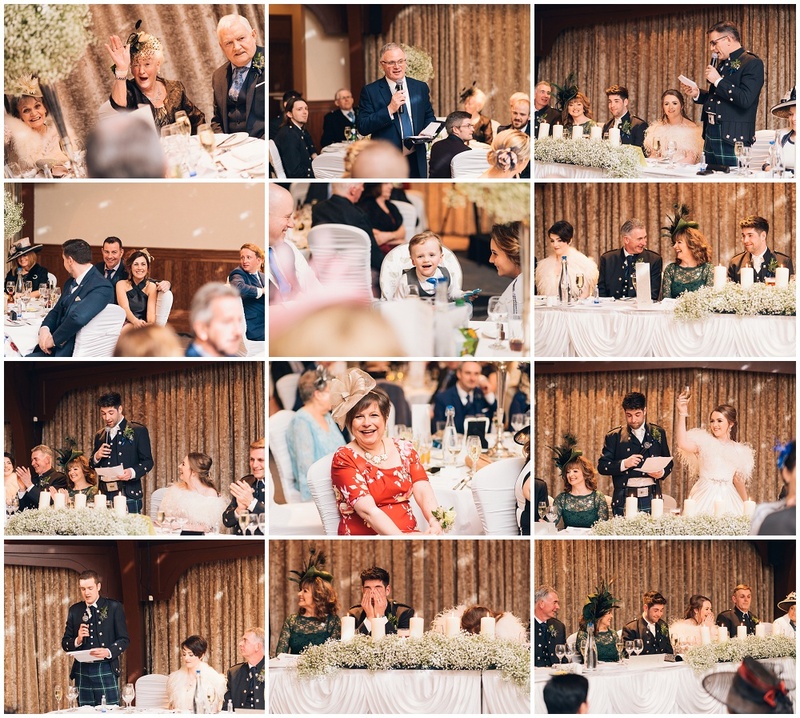 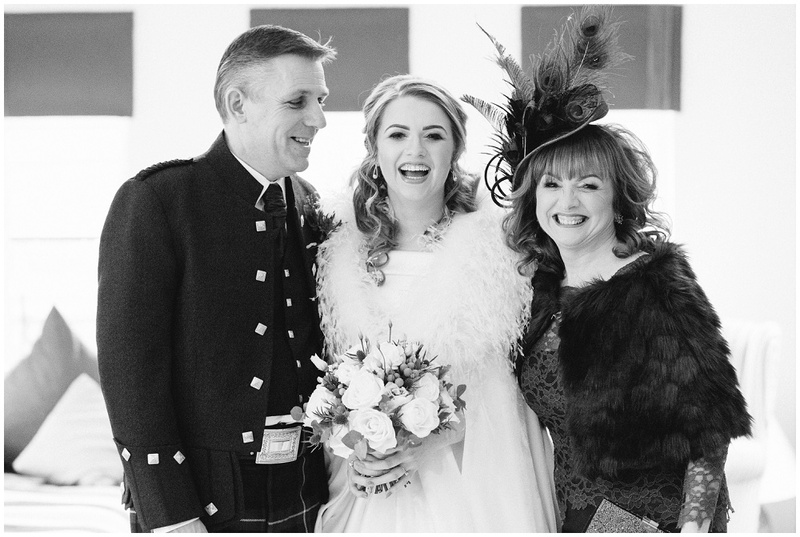 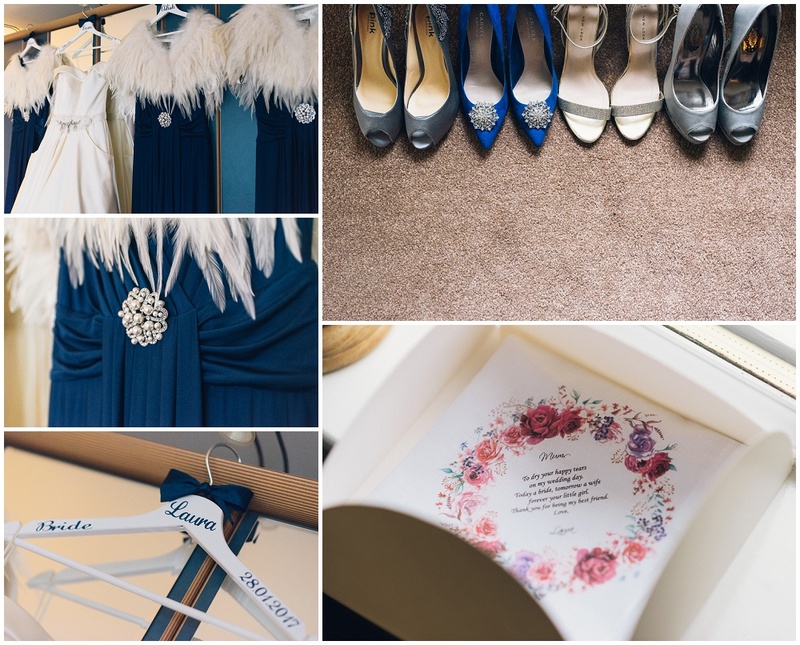 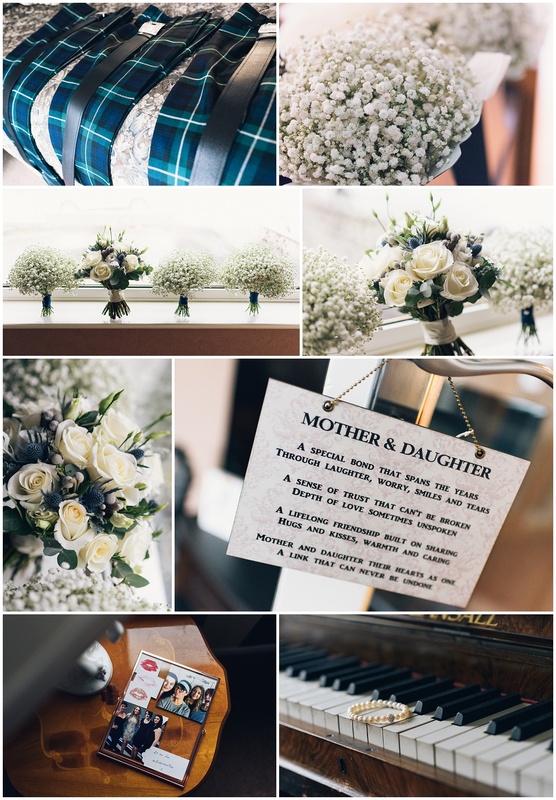 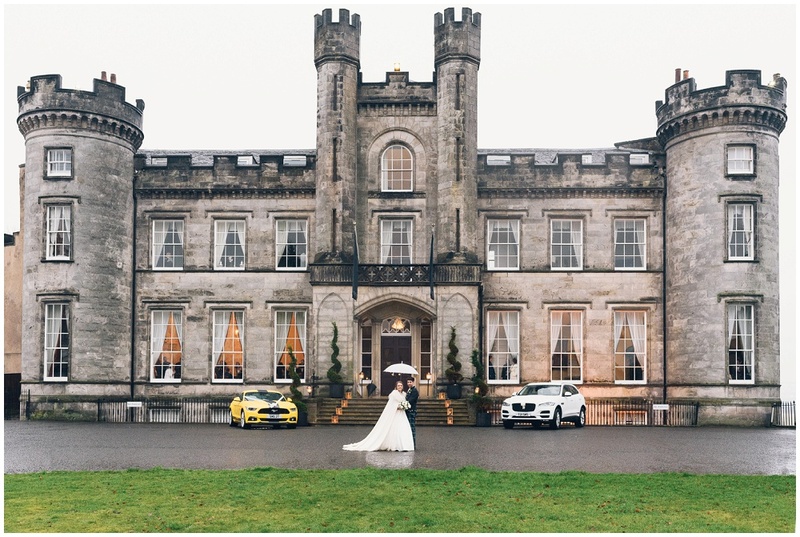 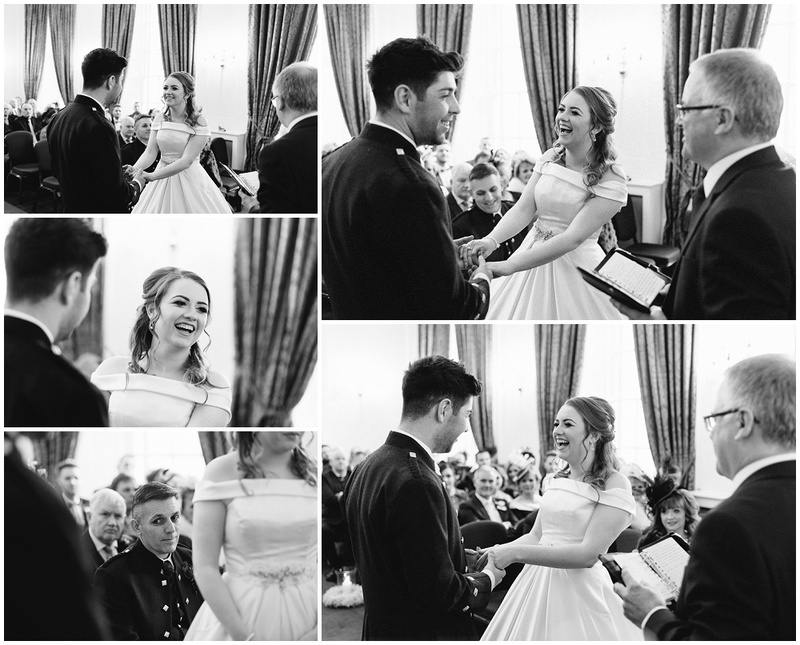 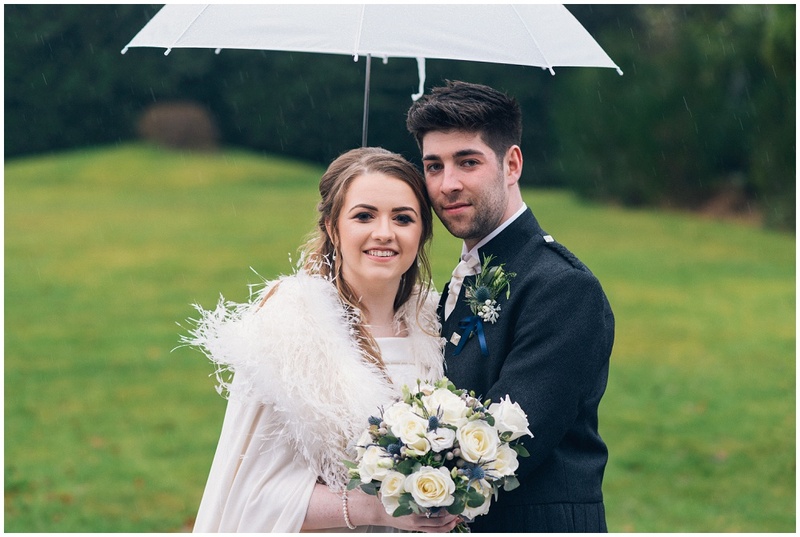 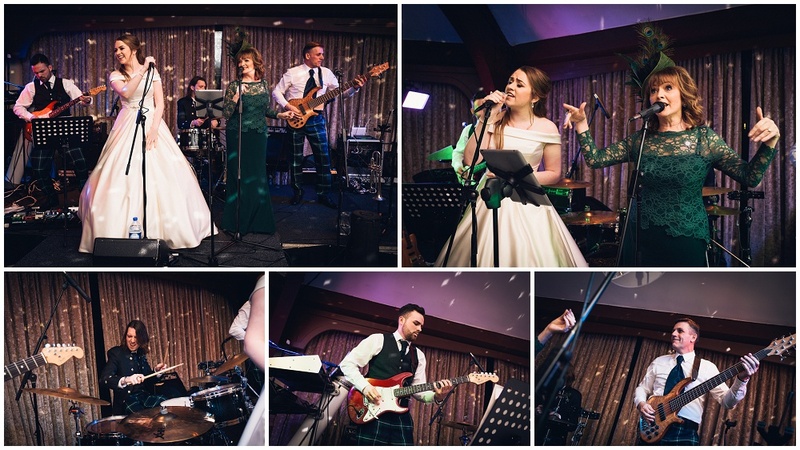 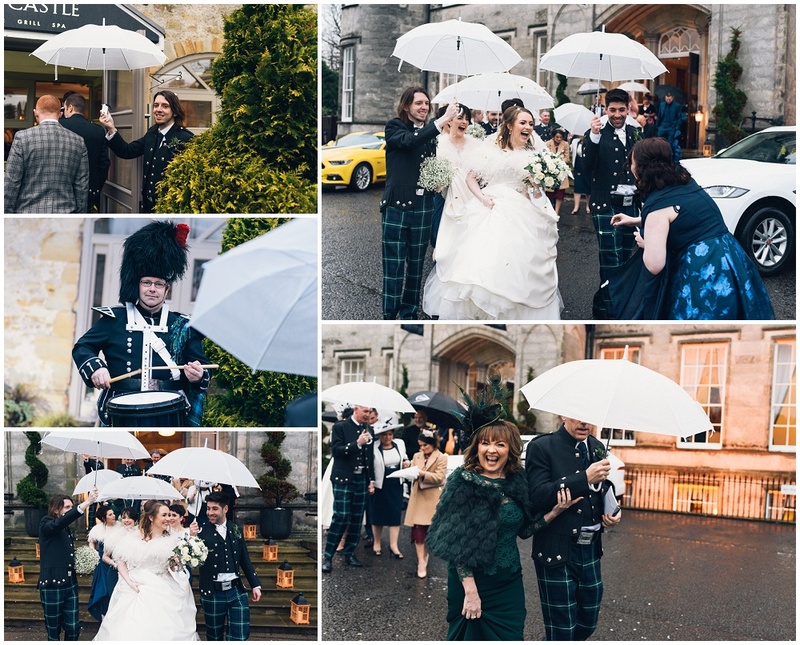 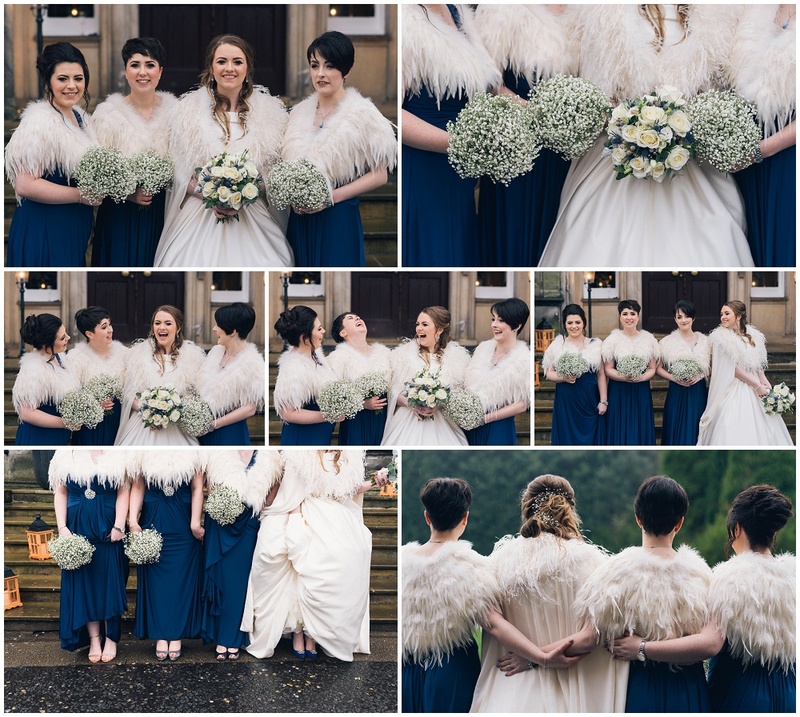 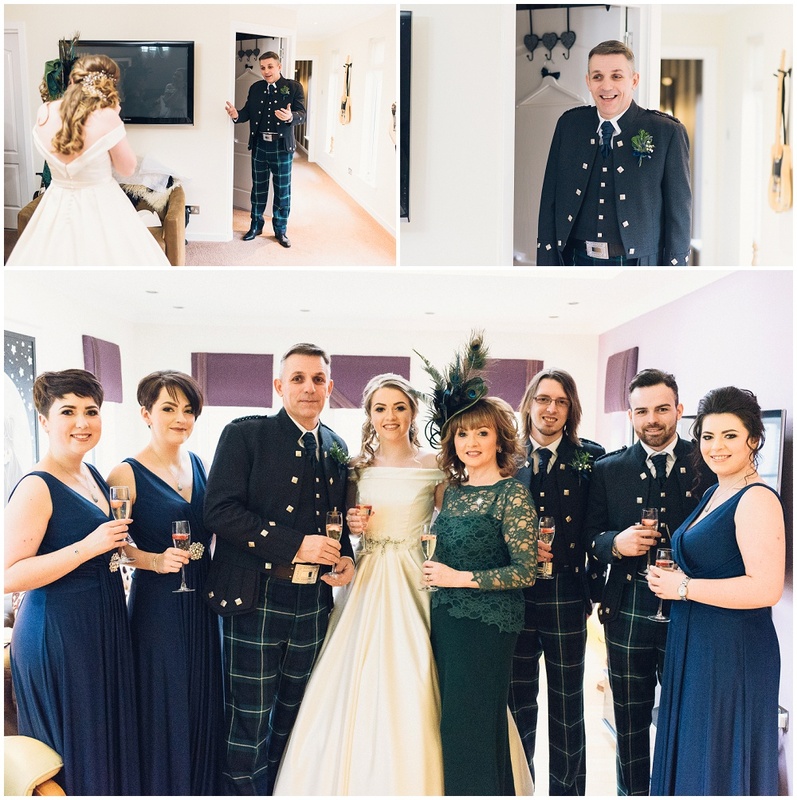 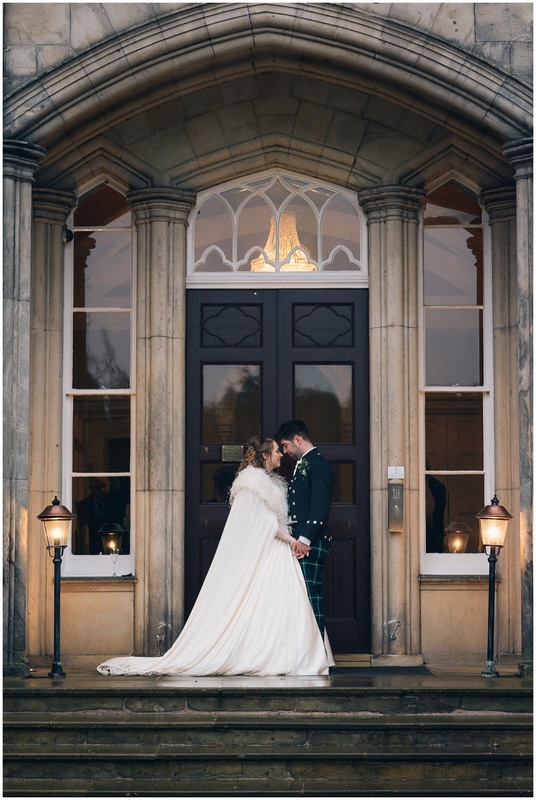 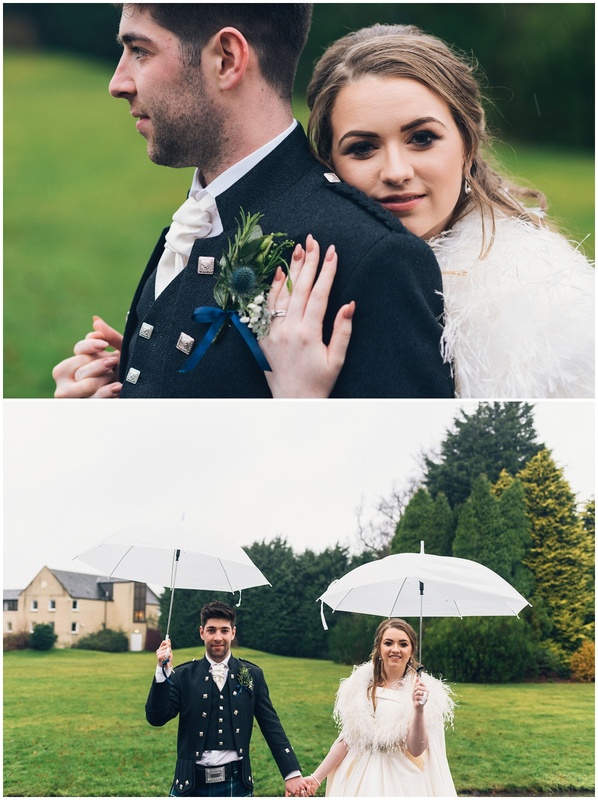 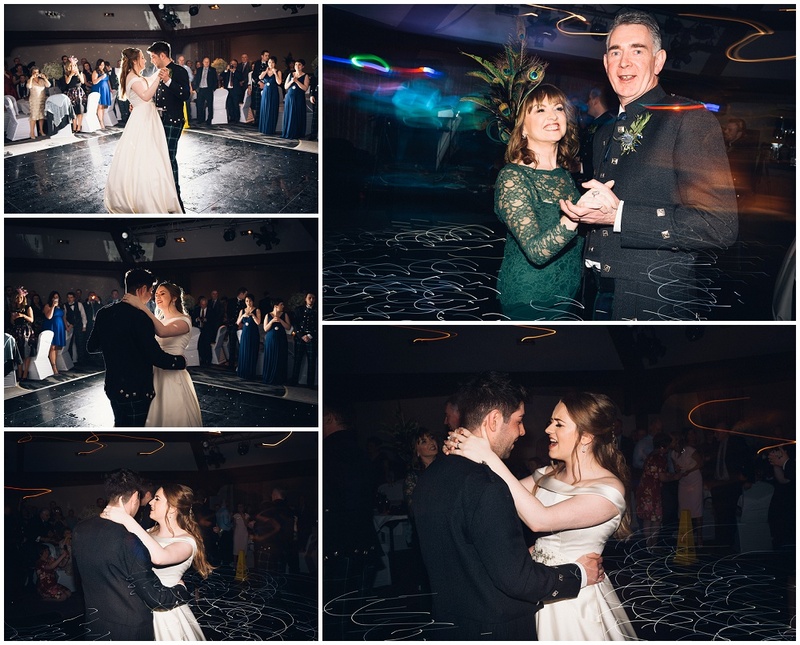 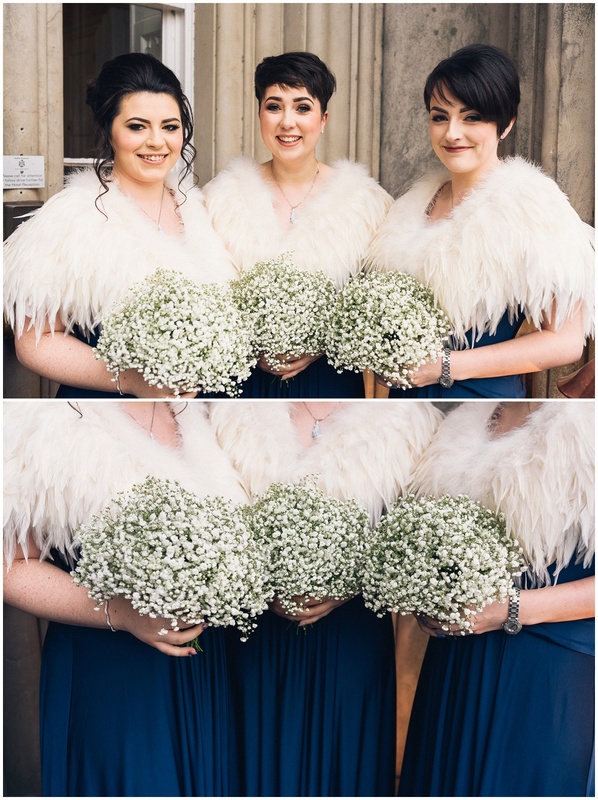 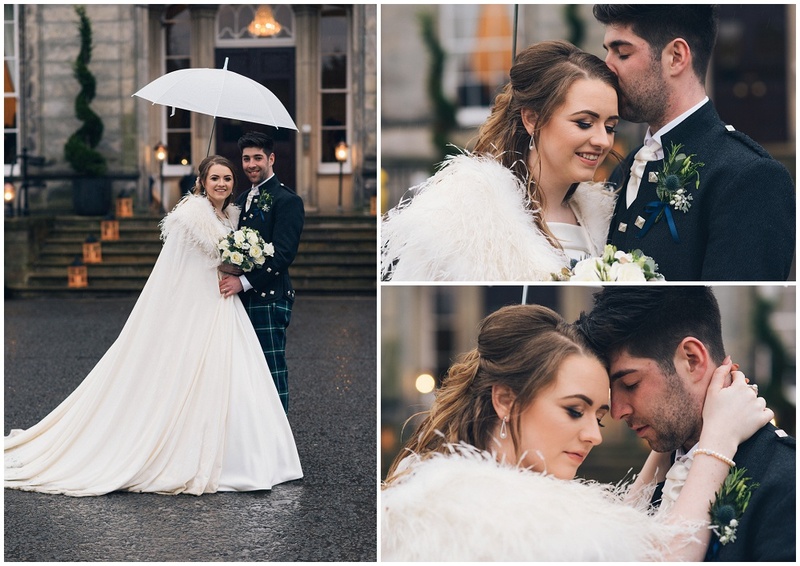 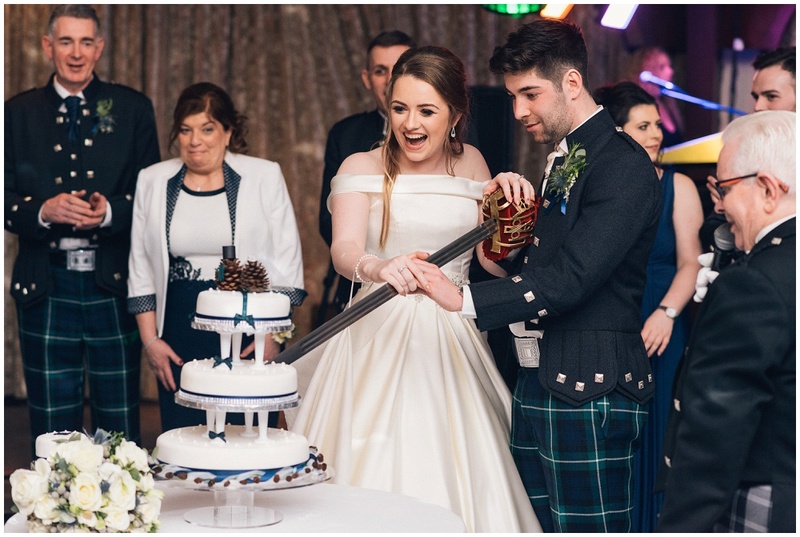 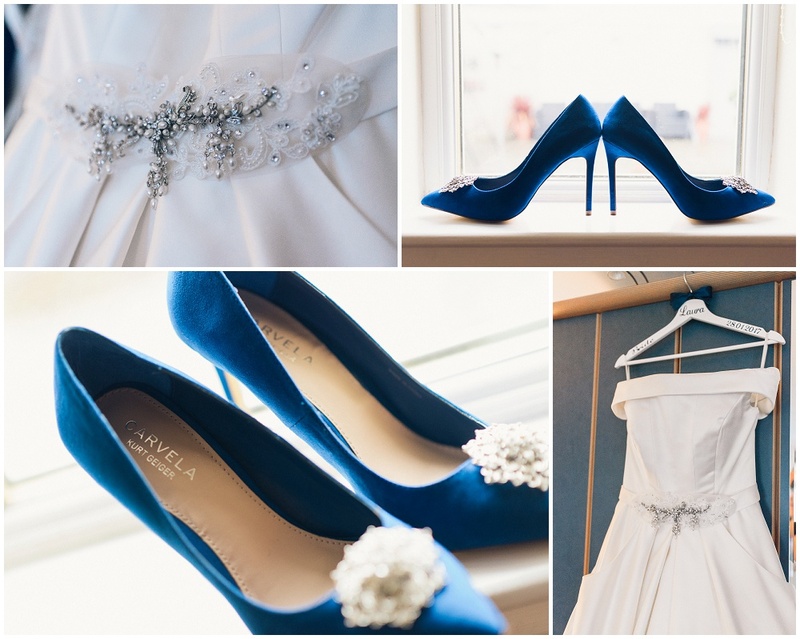 This entry was posted in Weddings and tagged Airth Castle, Airth Castle photography, falkirk, Shotts, Wedding, wedding photographer, Wedding Photography.